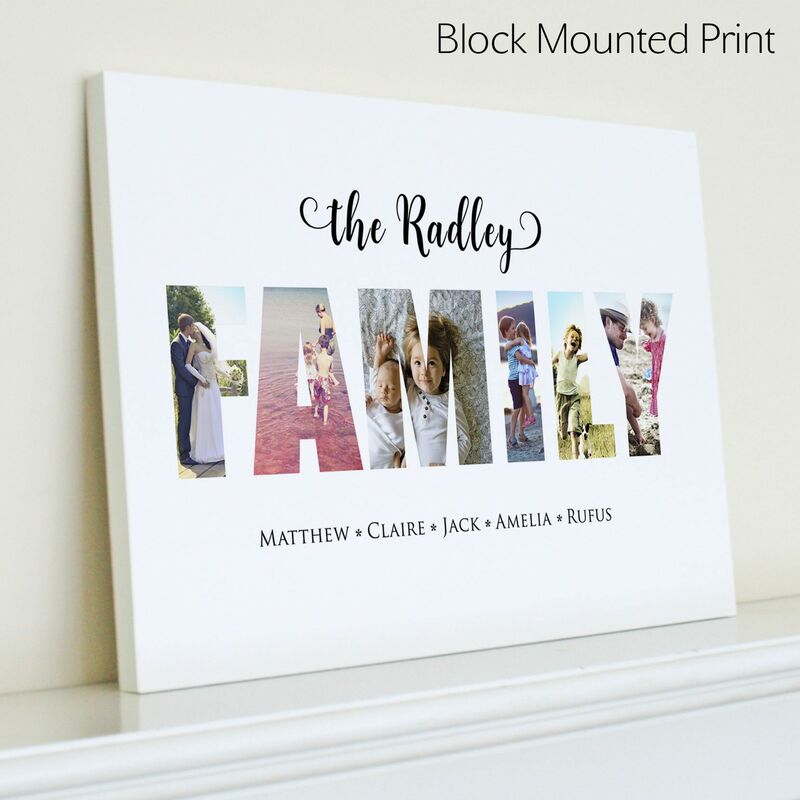 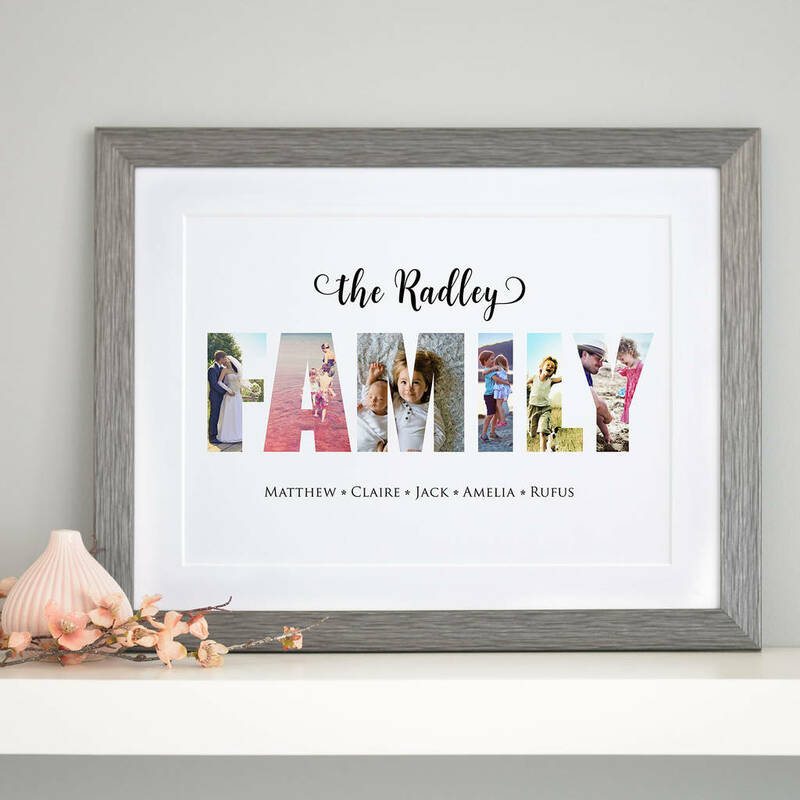 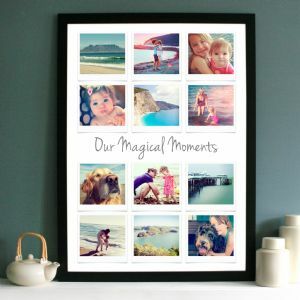 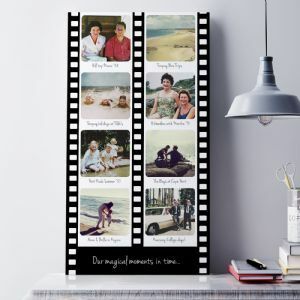 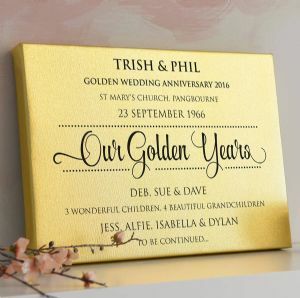 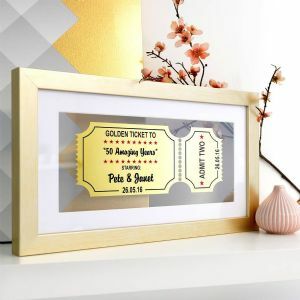 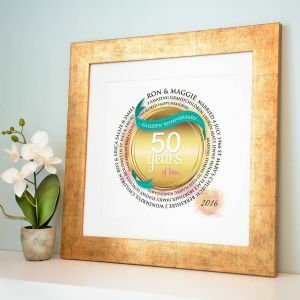 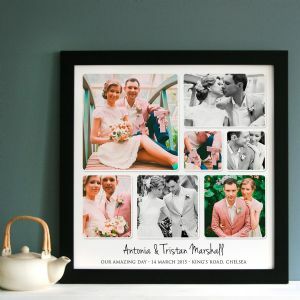 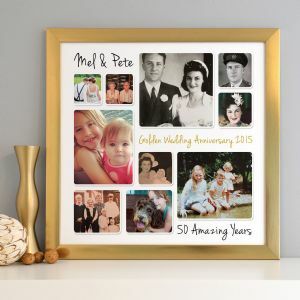 Why not combine a beautiful peice of typography with your favourite family photos, perfect for a family home. 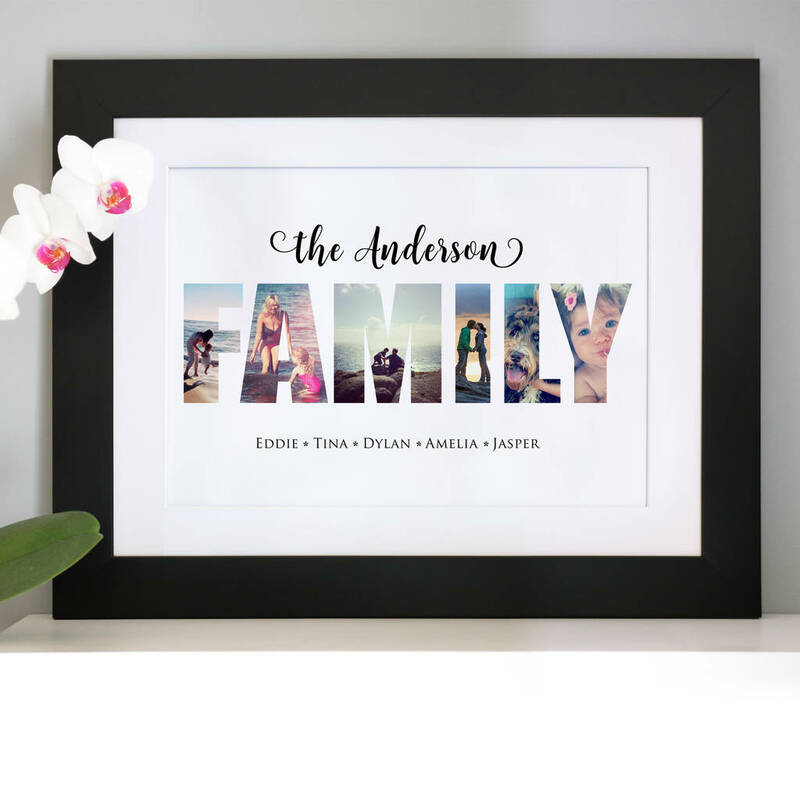 Add your family surname above the word 'FAMILY'. 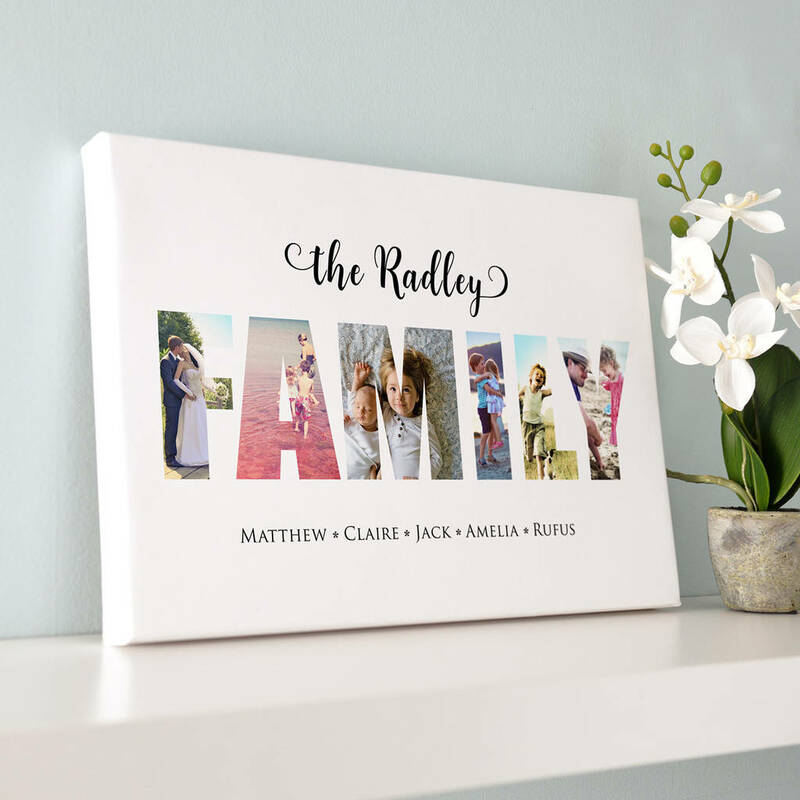 Send us 6 of your favourite family photos and we will add them inside the letters. 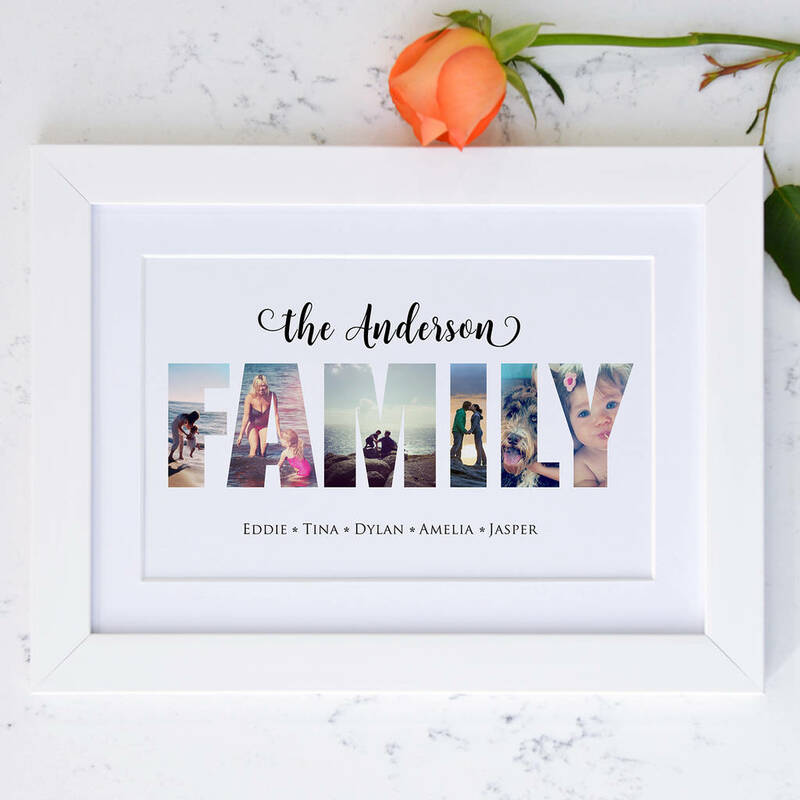 You can then add your family members names to be featured underneath.